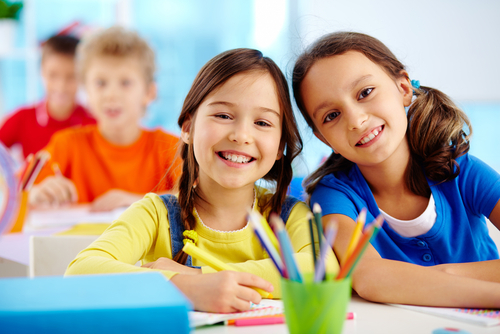 Last month, we explored some of the differences between charter schools and public schools, noting that charter schools are not held to the same rules and regulations as public schools are, however this could play a role in increasing their insurance risks. In fact, one could argue that your charter school clients are held to higher standards than officials in the public school system, since they are such an innovative education model. In addition to the educational differences that exist within charter schools, the laws are also different; perhaps even more lax. Because of this, their actions could greatly increase their charter school liability risks. Before someone can start a charter school, they must understand their state’s charter school law. Not all states have a charter law, which is also important to note. The Center for Education Reform (CER) has identified the following as legal factors that set charter schools apart from public schools. Number of Schools & Applications. A strong charter school law will allow many different types of groups to apply to open and start charter schools, without putting a limit on how many charter schools may be open, unlike public schools that are limited by district requirements. Multiple Charter Authorizers. The goals of charters schools is to give parents the most options possible, and therefore charter school law typically will allow for multiple authorizers who have independent power from one another. More information on the importance of multiple authorizers can be found here. Waivers & Legal Autonomy. According to CER, a good charter law is one that automatically exempts charter schools from most of the school district’s laws and regulations. It’s important to note, however, that no charter school is exempt from the most fundamental laws concerning civil rights. These waivers are in place to allow charter schools to innovate and try new learning strategies that public schools cannot. Full Funding & Fiscal Autonomy. CER states that a charter school must have control of its own finances in order to run efficiently. The charter school’s operators will know the best way to spend funds, and charter law should reflect this need.